What are fire dampers and why do they need testing? Fire dampers are louvre-like devices installed where ventilation ductwork crosses a fire-resistant wall, door or curtain. In normal conditions the dampers remain open to allow airflow, but automatically close on the detection of heat or smoke. They are designed to impede the spread of fire, buying invaluable time to evacuate the building. 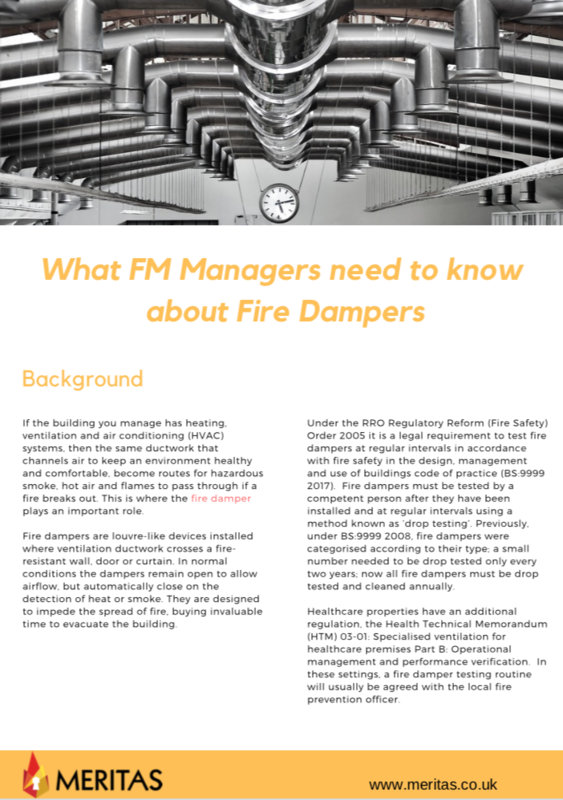 Effective fire dampers save lives and must be tested by a competent person after they have been installed and at regular intervals using a method known as ‘drop testing’. Previously, under BS:9999 2008, fire dampers were categorised according to their type; a small number needed to be drop tested only every two years; now all fire dampers must be drop tested and cleaned annually. 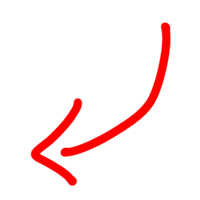 The big problem is that many buildings have no records of where fire dampers were originally installed, so the building owner or manager is given no clear idea of how many, or where dampers have been installed. To add to that confusion buildings are often altered over several years which, can unwittingly obstruct access to the dampers. Hence fire damper maintenance often falls into non-compliance. At Meritas Fire and Security Protection Ltd we have unmatched experience and expertise in working with owners and FM managers to provide fire damper maintenance and ensure their buildings achieve compliance.